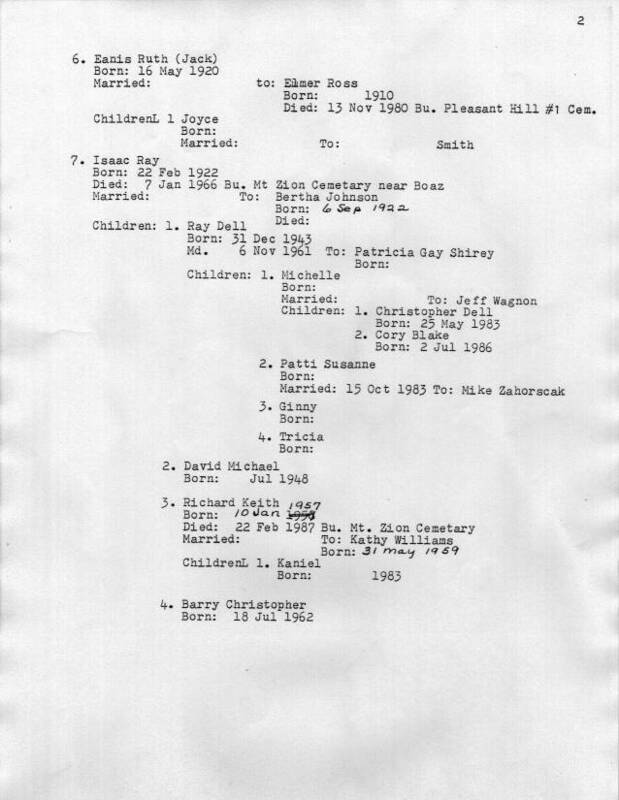 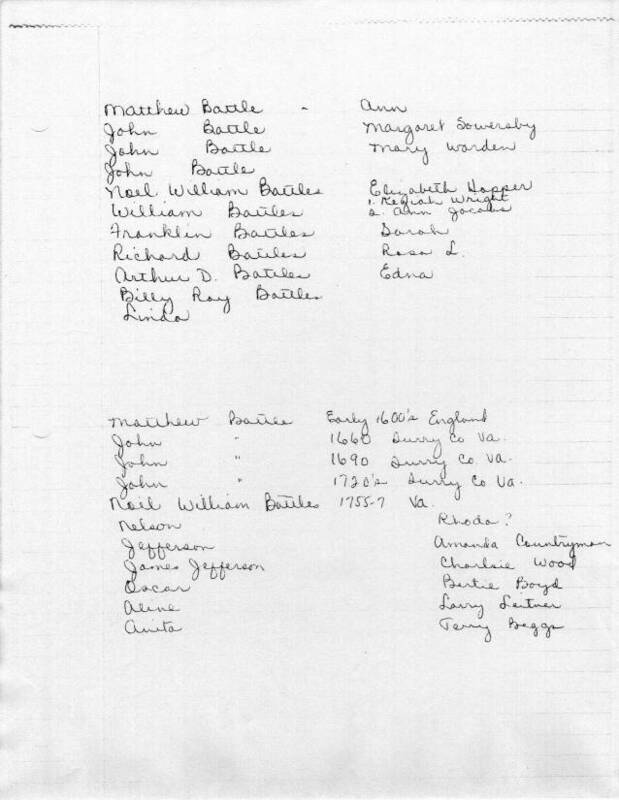 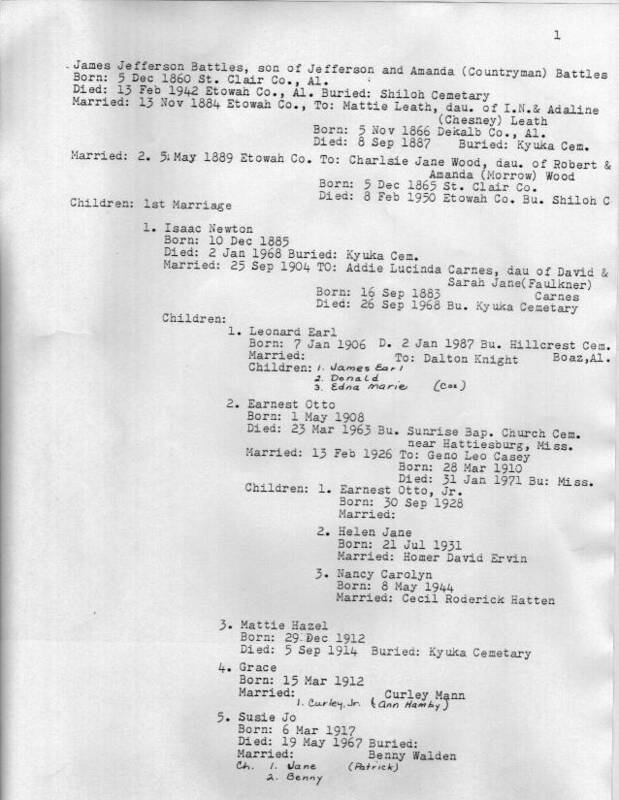 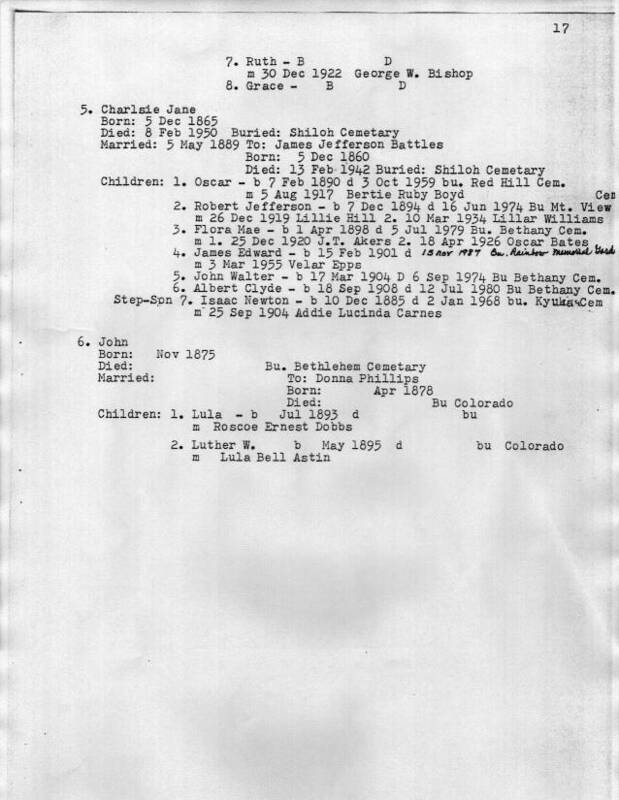 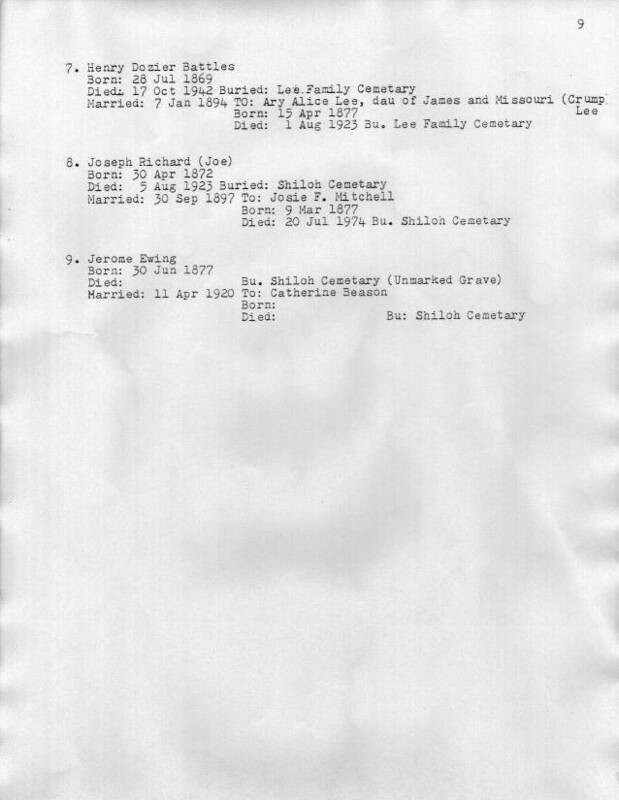 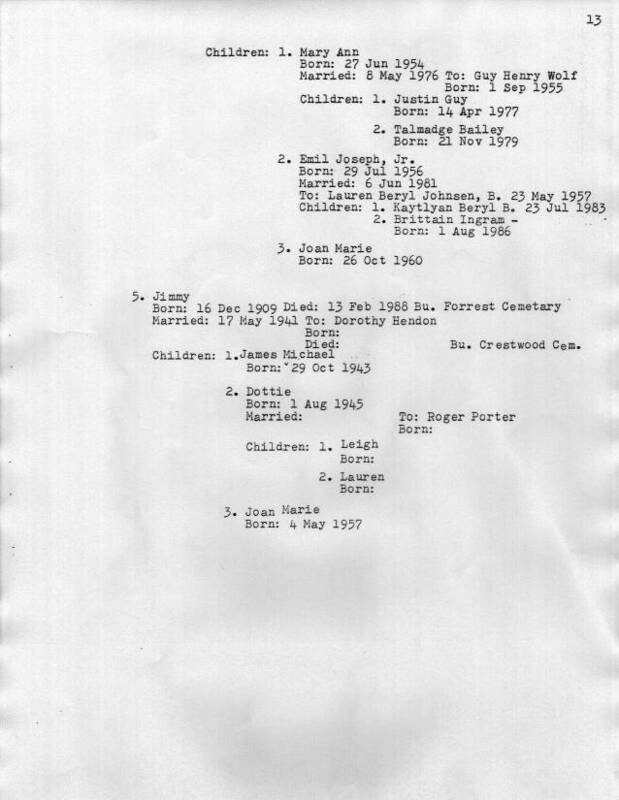 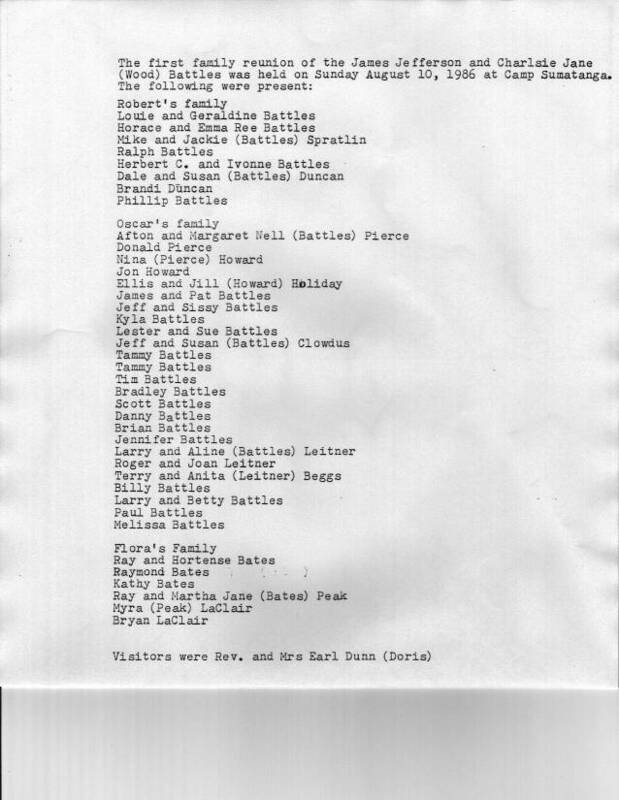 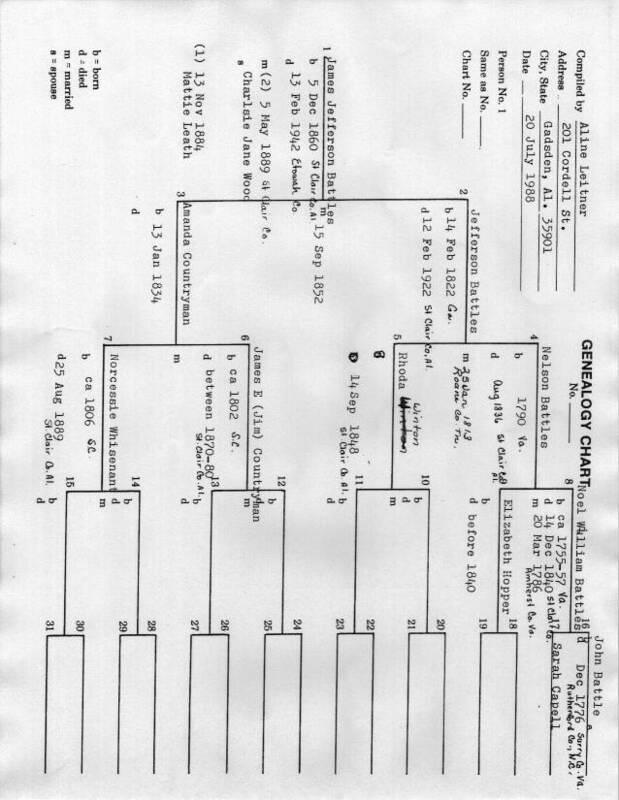 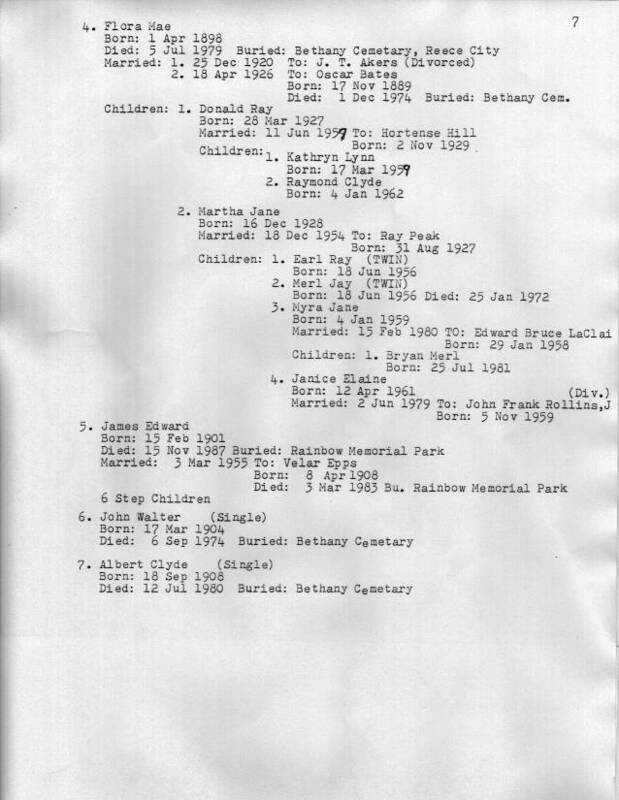 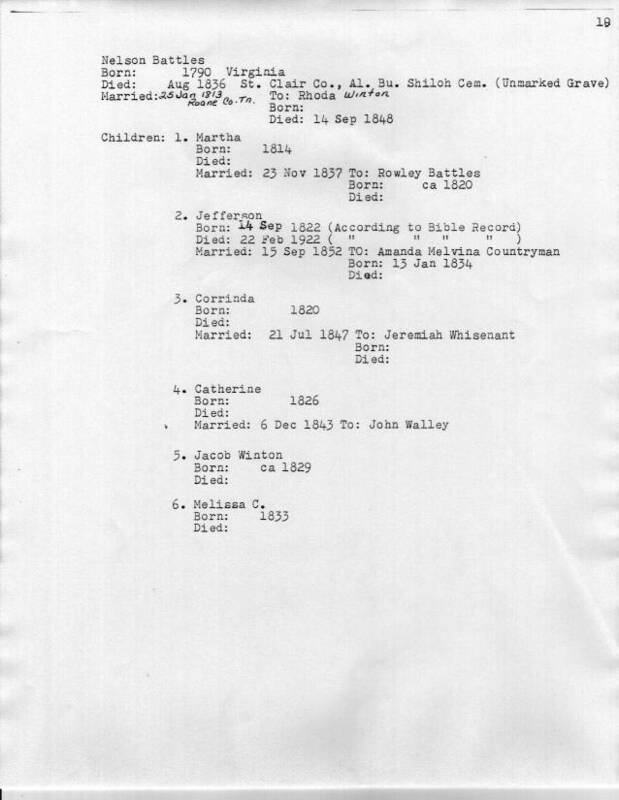 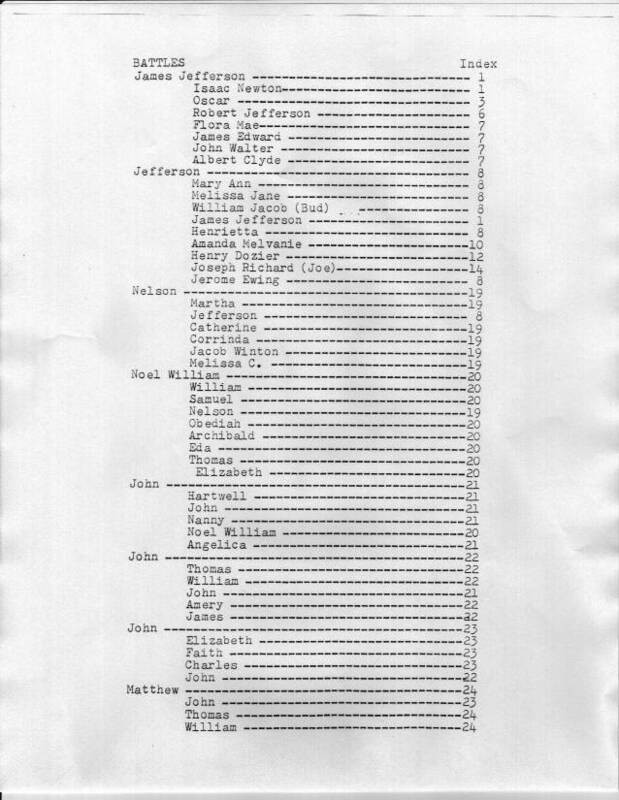 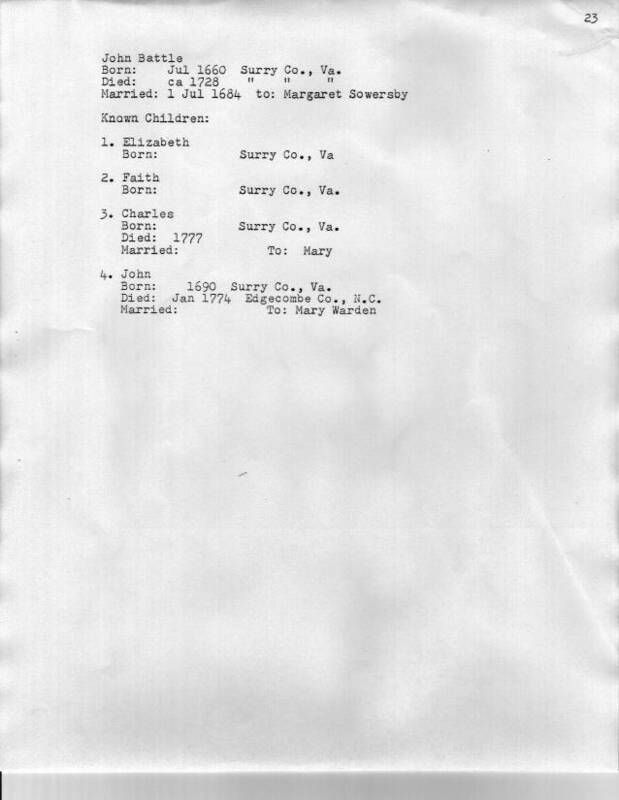 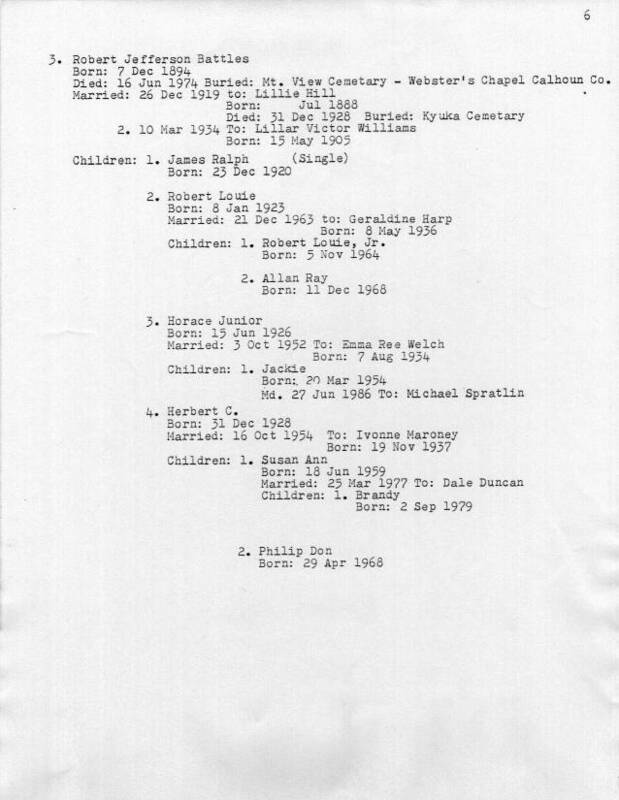 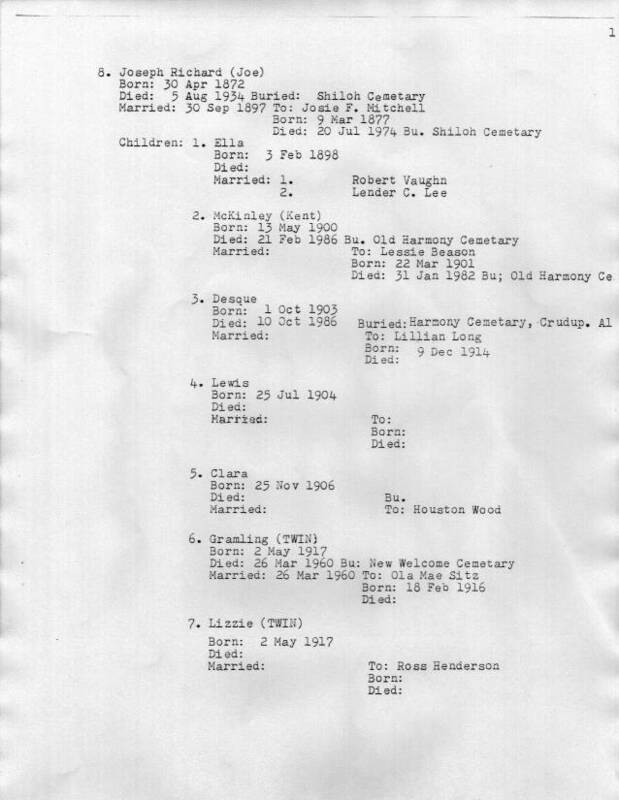 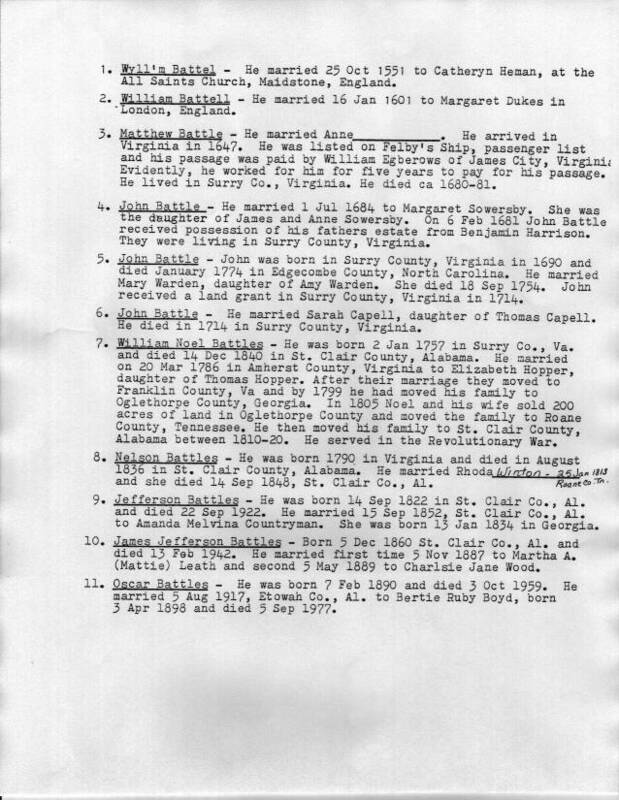 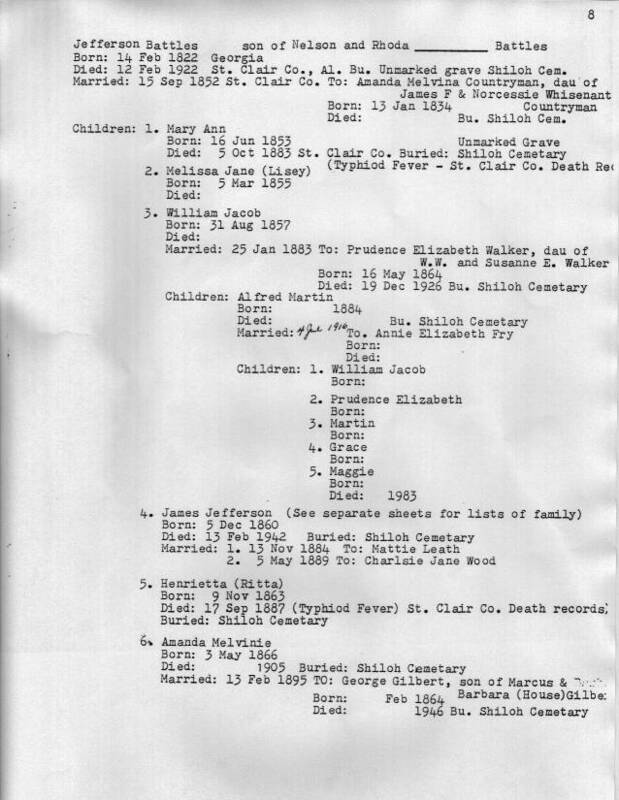 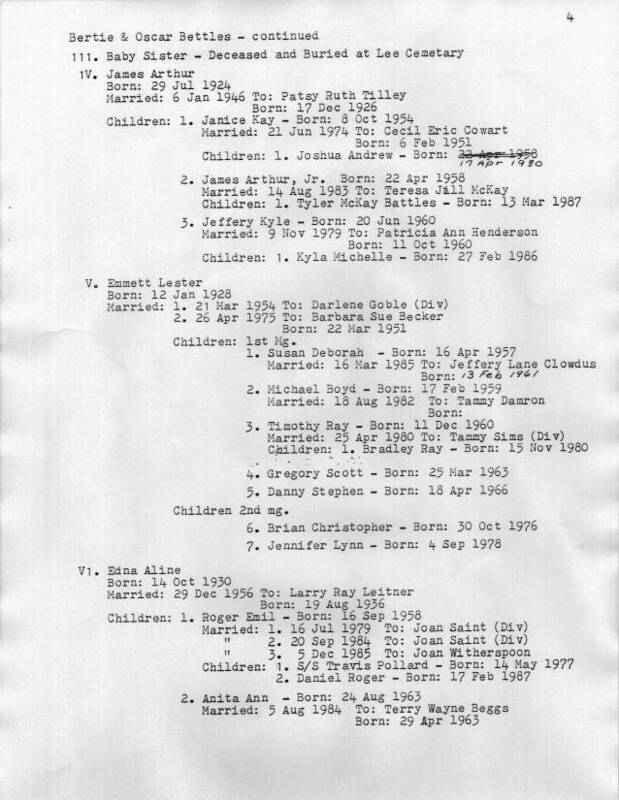 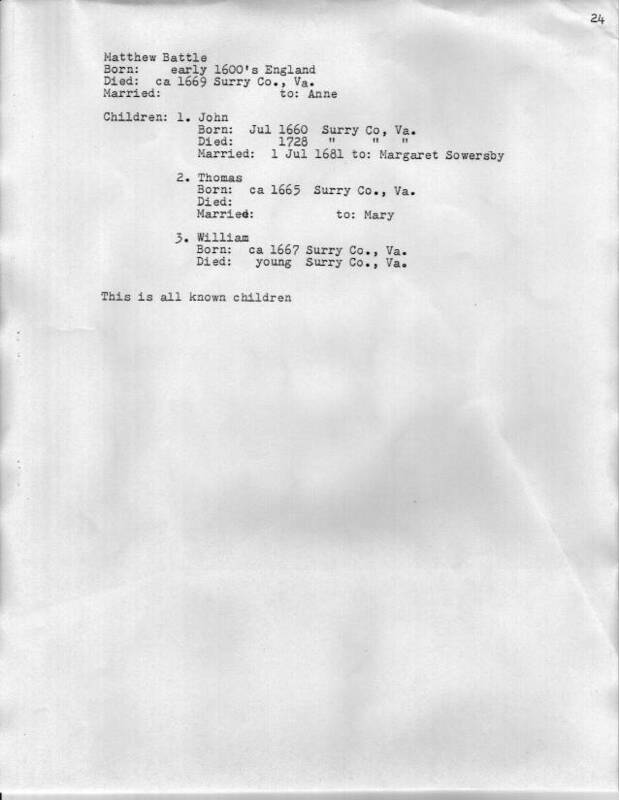 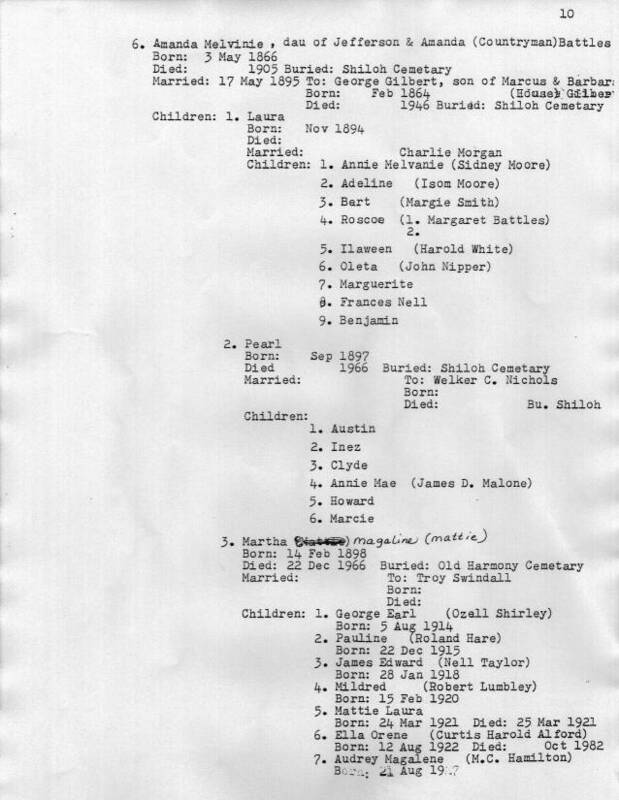 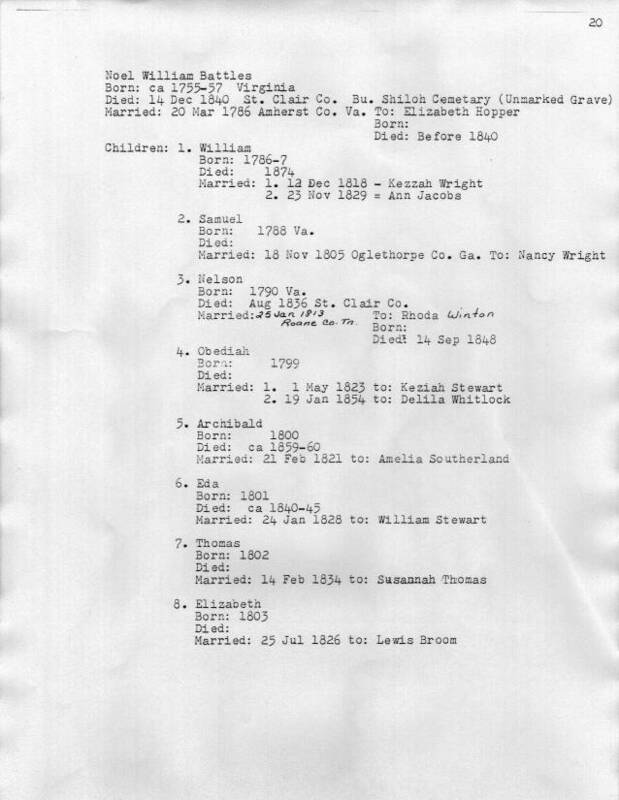 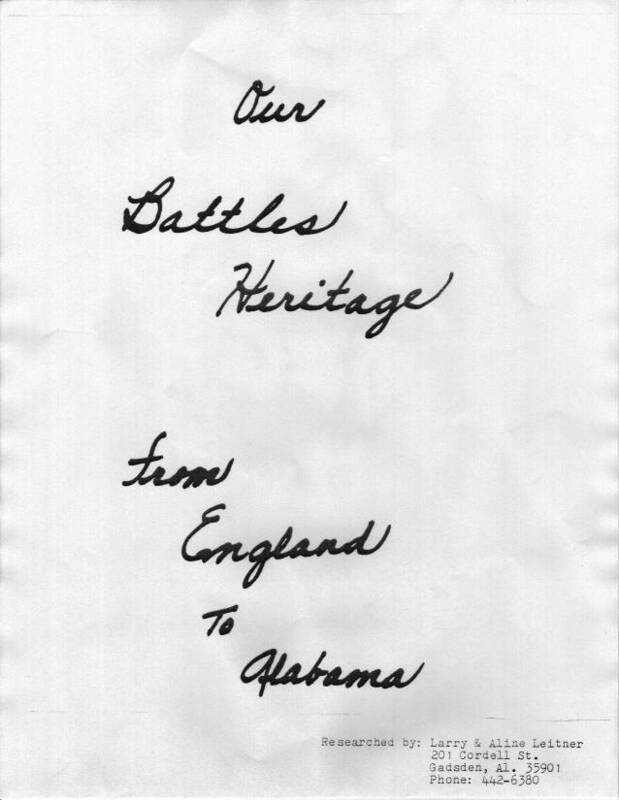 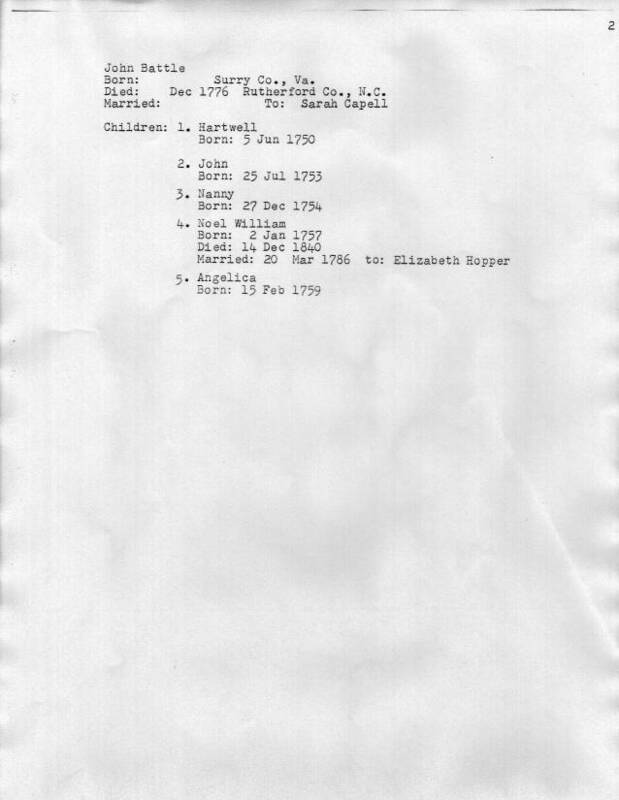 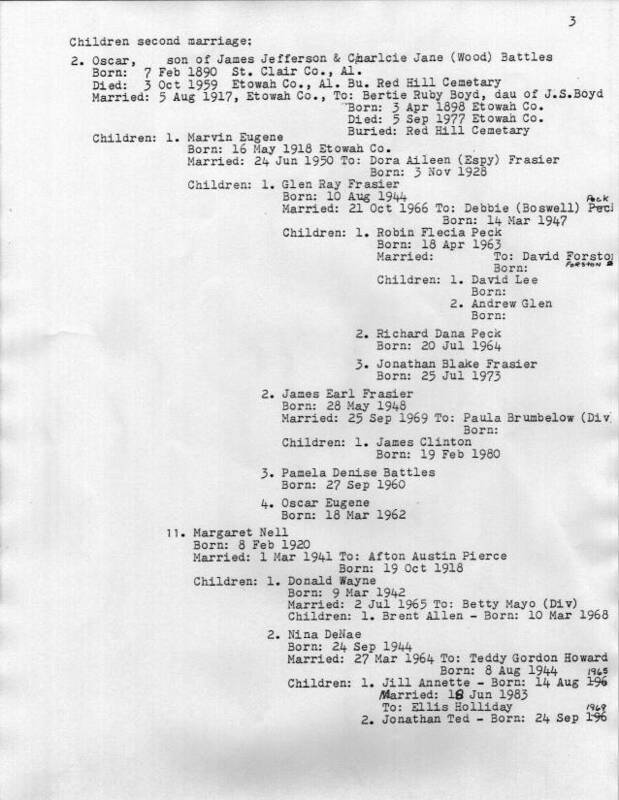 We found this wonderful document about the BATTLES family genealogy, and wanted to share it with everyone. 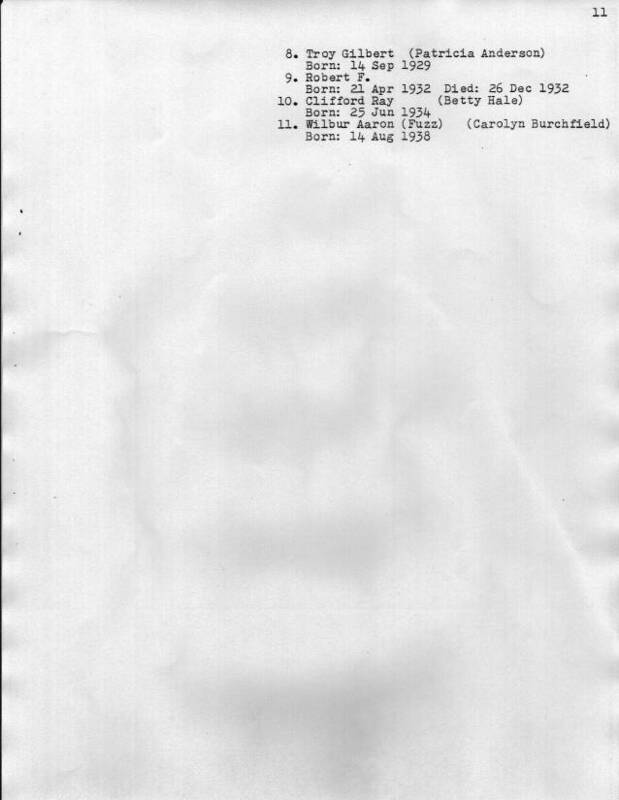 It has one small problem. 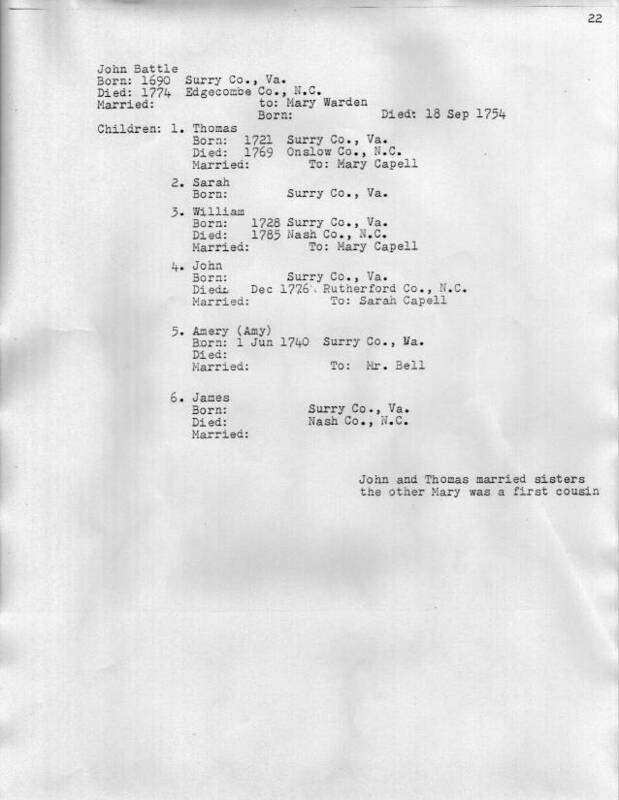 While it has all the hallmarks of a well researched family tree, it is UNPROVEN information. 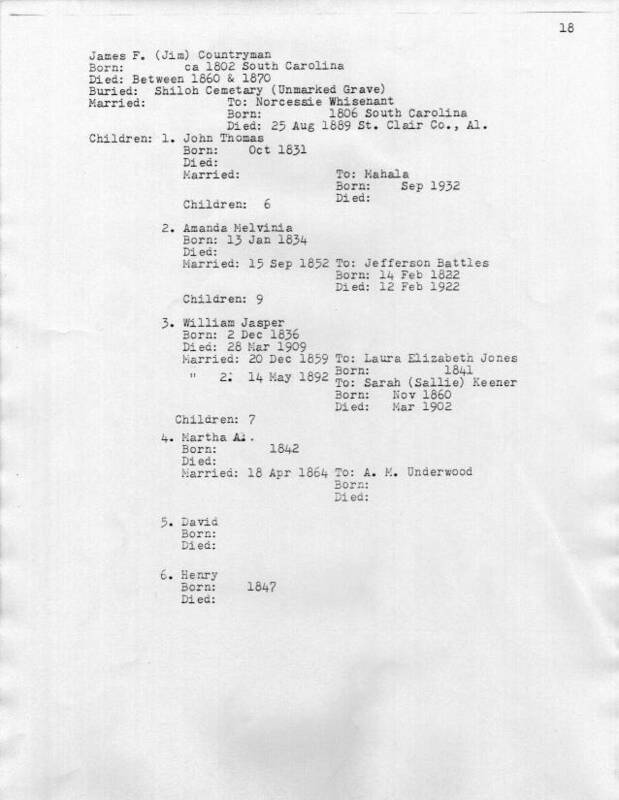 We don't know the people who did this research, and don't have any bibliography from them. 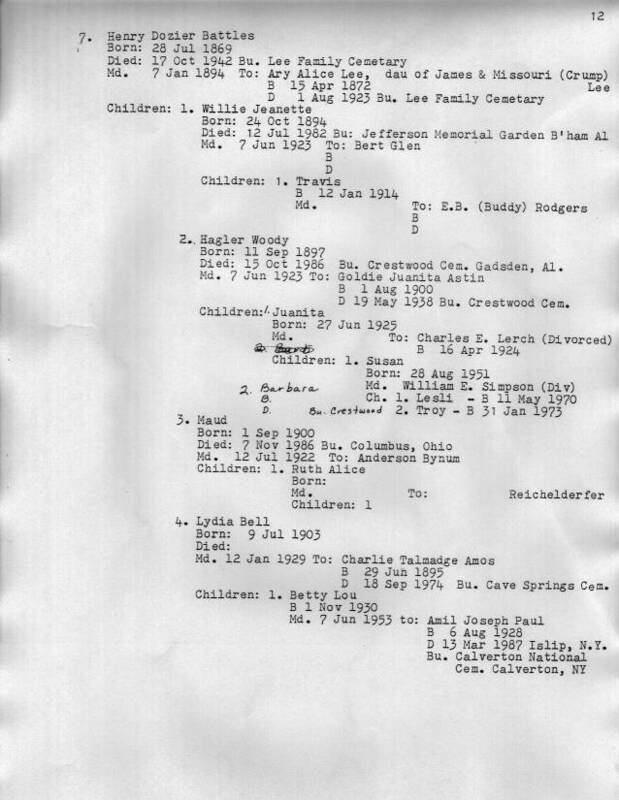 On the other hand, it's probably good information to spur research, and besides, someone may need just the one nugget that's found here. 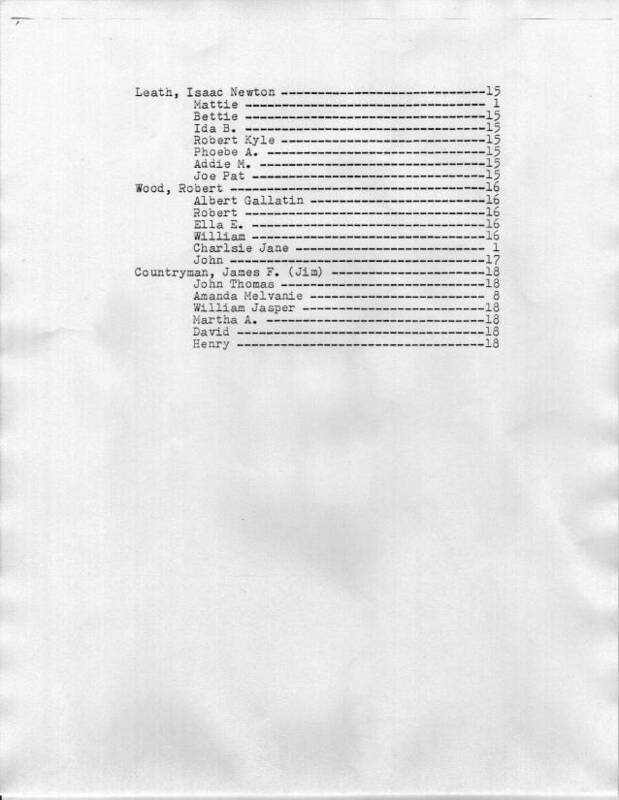 I've only had time to OCR a few pages that I thought were most likely to be interesting to many people, that is, the reunion list and the 2 pages of Table of contents. 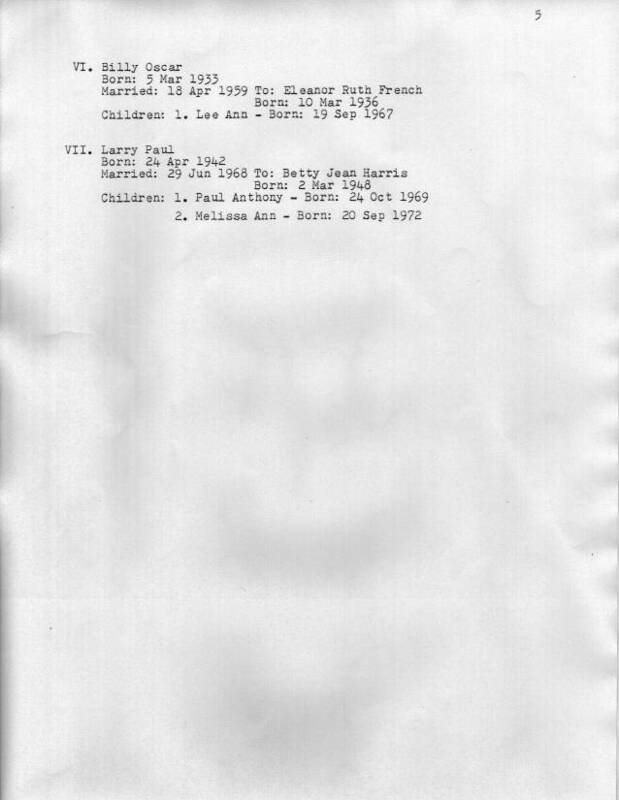 They are noted by (TEXT) next to the page numbers.